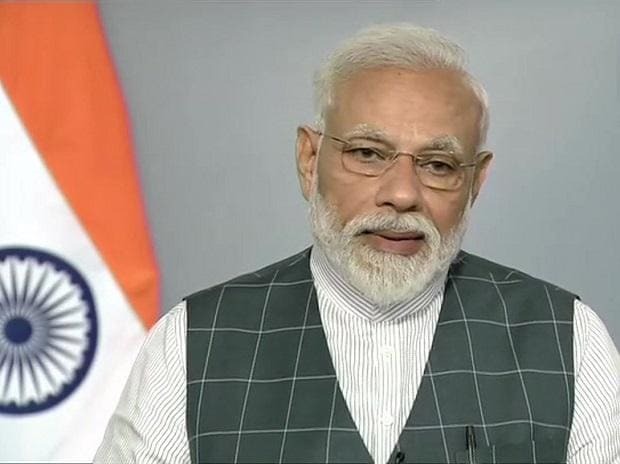 The release of "PM Narendra Modi", a biopic on the prime minister, has been pushed indefinitely, its producer Sandip Ssingh said on Thursday, a day before the film was scheduled to be screened in theatres across the country. Prasoon Joshi, chairperson of Central Board of Film Certification (CBFC), said the film is undergoing due process of examination and certification. The film was originally set to release on April 12 but producers had advanced it by a week, claiming "public demand". "This is to confirm, our film 'PM Narendra Modi' is not releasing on 5th April. Will update soon," Ssingh posted on Twitter on Thursday. Though he did not clarify further, the censor board chief said the process is still underway. "Since there are a lot of queries around the certification of the film, (I) would like to give a clear picture: the film is going through the due process of examination and certification according to the requisite guidelines and is yet to be certified as the process is not complete at this point," Joshi told PTI. The film, fronted by Vivek Oberoi and directed by "Mary Kom" maker Omung Kumar, has courted controversy with various political parties saying that releasing it less than a week before the general elections begin is a violation of the model code of conduct. The Congress made a formal complaint to the Election Commission over the release of the film. Meanwhile, the Election Commission said it will take a final call on Friday on the release of the film. "We have sought comments from the producer of the movie and also from BJP's general secretary... that have been received. The file is under examination and it has been listed for tomorrow (before the EC)," Deputy Election Commissioner Sandeep Saxena said in New Delhi. Opposition parties, including the Congress, said the film would give undue advantage to the BJP in electioneering and its release should be deferred till the elections are over. The project is also facing legal hurdles with a Congress leader filing a PIL in the Supreme Court, seeking a stay on its release. The court will hear the plea on Monday. The biopic ran into trouble over credits as well. Lyricists Javed Akhtar and Sameer said they were credited without contributing to the project. The producer, however, countered their claims, saying their old songs were reworked so they gave credit where due. The seven-phase Lok Sabha polls begin on April 11 and end on May 19. The model code of conduct, which among other things, calls for an even-playing field for all parties and candidates, came into force on March 10 when the elections were announced.